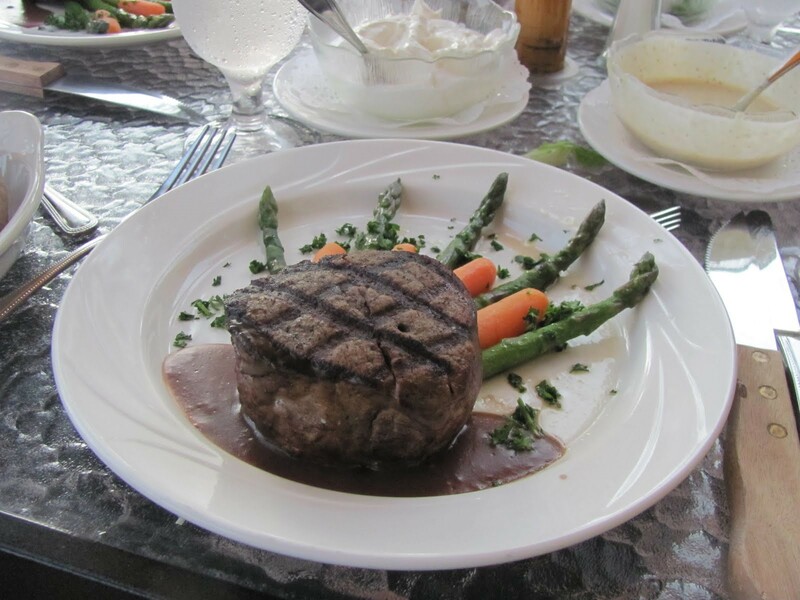 Seagar’s Prime Steaks & Seafood is hands down one of the best restaurants in fine dining along our Gulf Coast. It opened in 1998 and is very much a New York style restaurant that offers an award winning 600 label wine list. Yes, you read that correctly, 600 labels. 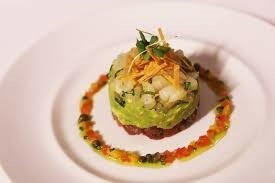 Executive Chef Dan Vargo uses only the finest ingredients, like aged Prime USDA steaks and only the freshest seafood. The kind of attention and service you receive at Seagar’s is 2nd to none and is perfect for an intimate dinner for two or a corporate reception. Now if you are rolling off the beach, sunburned, covered in tanning oil and sporting your denim cut off jeans and flip flops, this is not your place. 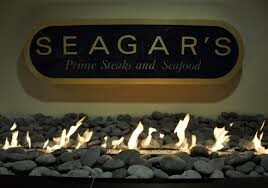 Seagar’s is truly a fine dining establishment and reservations are recommended. The best part? They are joining us for Taste of the Race and cooking up something special, no doubt about it. I can’t wait to know what they’ll be adding to our menu that night. If you have an upcoming special occasion or just celebrating life, consider dining at Seagar’s. If you are visiting or a local and looking for 30A events in February, this is an event you don’t want to miss! Join Chef Emeril Lagasse in person at “Taste of the Race.” To purchase tickets, please visit http://www.tasteoftherace.eventbrite.com. This event will sell out, so plan ahead and purchase tickets today.